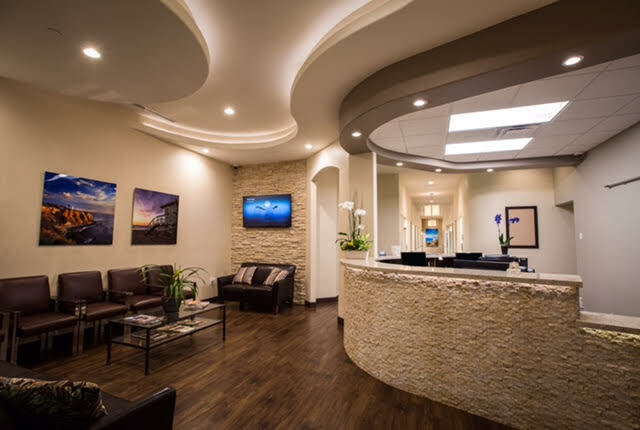 If you are looking for a gentle, caring dentist in Torrance, CA, we welcome you to our practice. You may be new to the area, or maybe you have experienced an incomplete evaluation and diagnosis in the past. Trust your smile to an artistic dentist who creates gorgeous smiles! 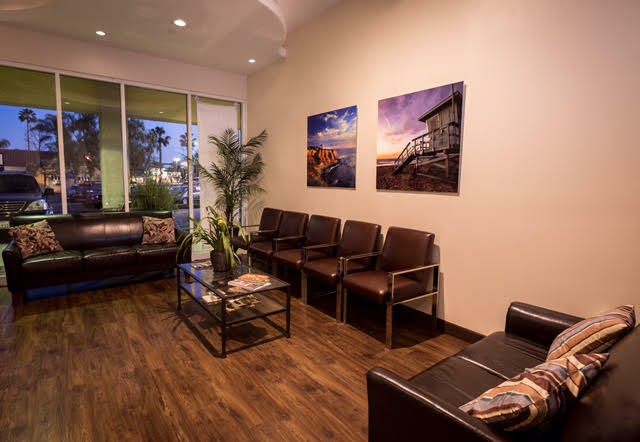 Dr. Steve Tassone, a graduate of University of Southern California, a school which has an ongoing tradition of excellence in dentistry, has been gently treating patients for 20 years and is counted among top Torrance Dentist. He is dedicated to providing you with the highest level of cosmetic dentistry available while maintaining patient comfort. Over the years, New Smiles Dentistry has helped thousands of patients enjoy exceptional smiles. 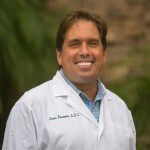 Many of his patients come by referral, the greatest compliment a Dentist Torrance can receive. 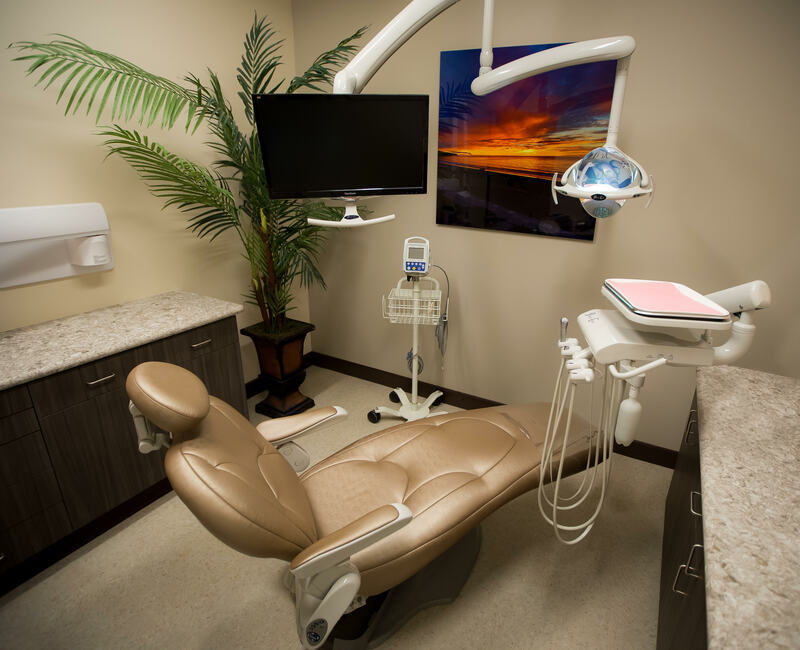 To ensure that his patients have the best possible dental care available anywhere, Dr. Tassone stays up to date with constant continuing education and the most advanced materials and technologies including the latest technology in laser dentistry. Dr. Tassone’s aesthetic restorations have made many troubled smiles radiant which makes him among the best Dentist Torrance. He can help turn nature’s smile into a masterpiece with beautiful crowns, natural-colored fillings & aesthetic bondings, porcelain veneers, dental implants, bridges and partials, teeth whitening and gum disease screening and treatment. 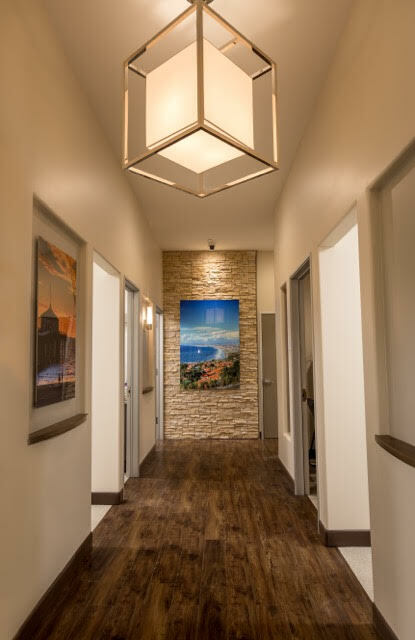 If you are looking for a beautiful & healthy smile that you can truly be proud of, as well as a Hermosa Beach dentist office that is sensitive and understanding to your needs, this is the place for you! Our office is conveniently located at Pacific Coast Highway and Crenshaw, in Torrance at 25357 Crenshaw Blvd. We invite you to call with any questions or email us via the Contact Us page, with any questions. We will do everything possible to ensure you have a pleasant visit. I have been a patient of Dr. Tassone's at New Smiles Dentistry for over 10 years now and have never been less than completely satisfied. 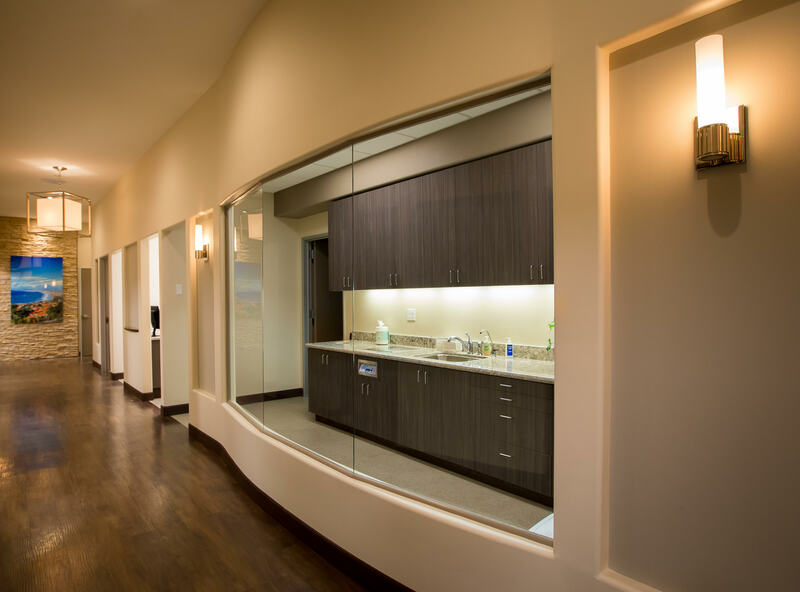 Receive "Grade A" superior dentistry in a pleasant comfortable atmosphere! Dr.Tassone and all of his staff are so welcoming and make you feel at ease whenever you visit. Dr Tassone and his staff are great! I really feel like he cares about the well being of my teeth and my health.